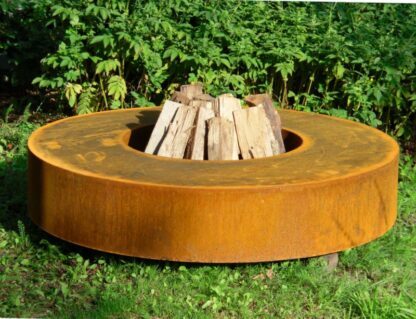 The 5kg gas bottle fits neatly into the firepit it. 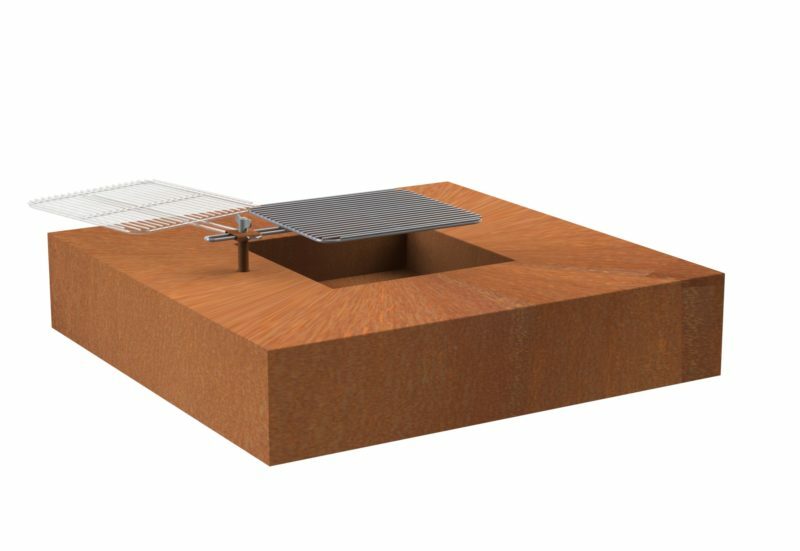 Do not lay down. 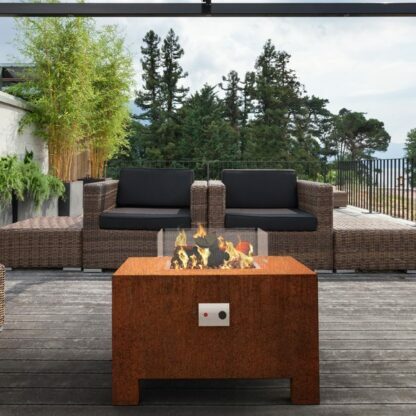 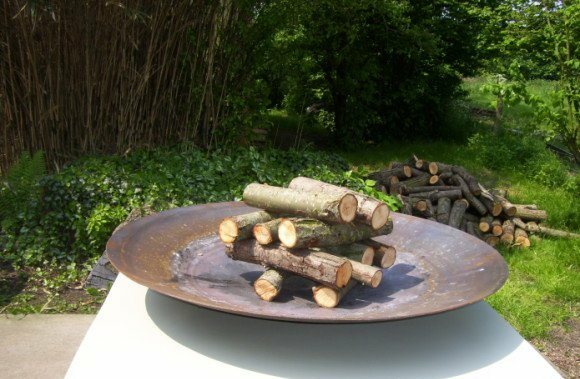 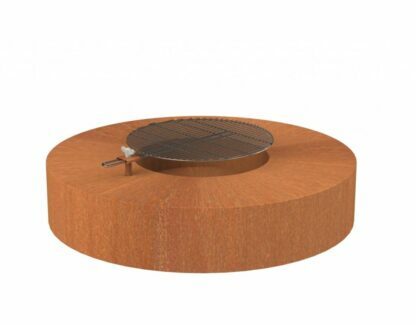 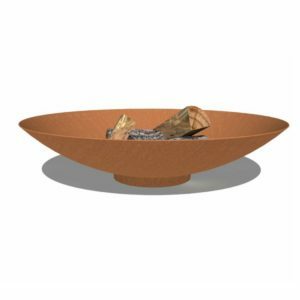 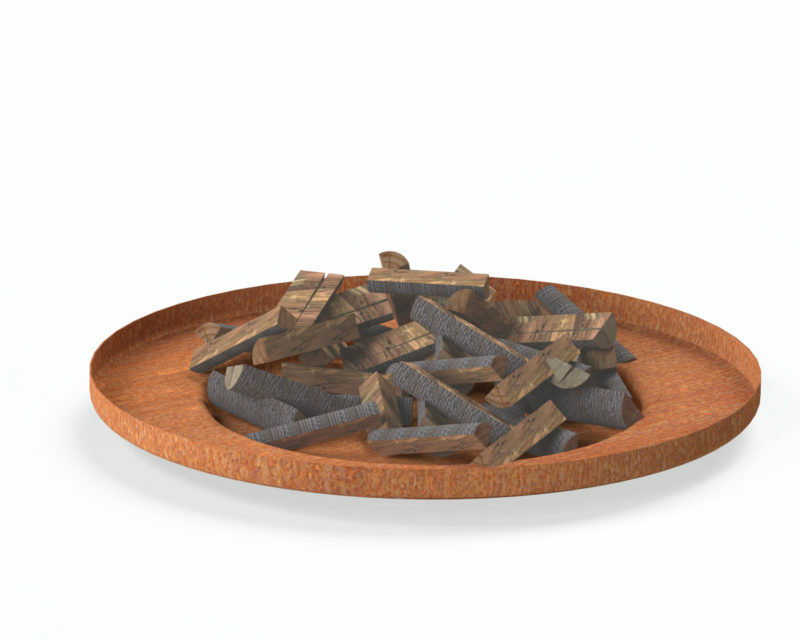 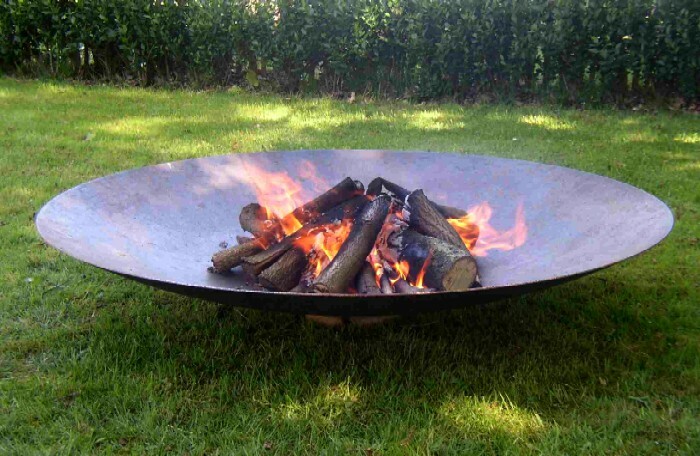 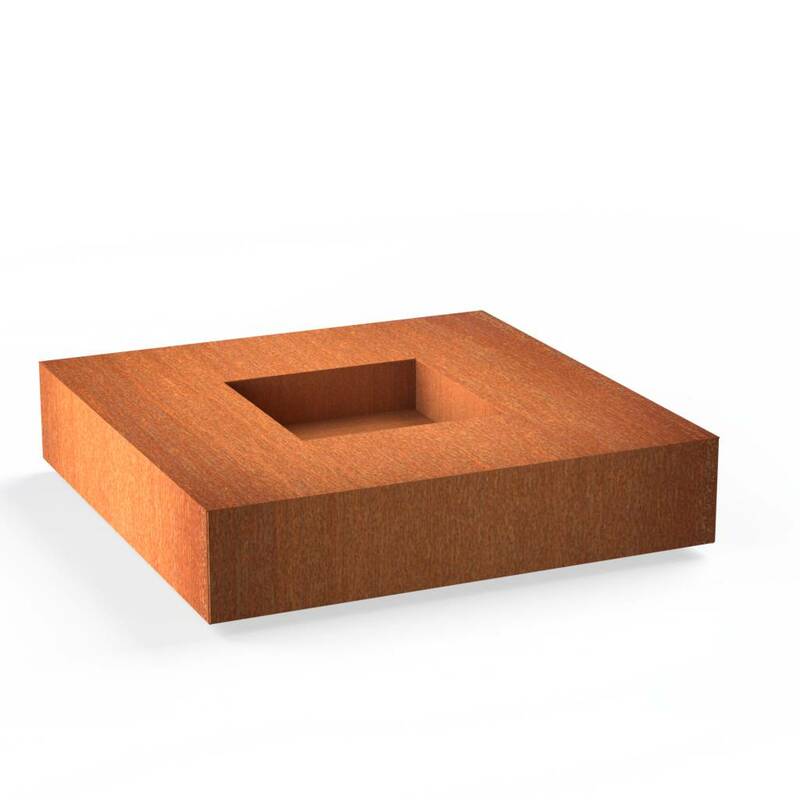 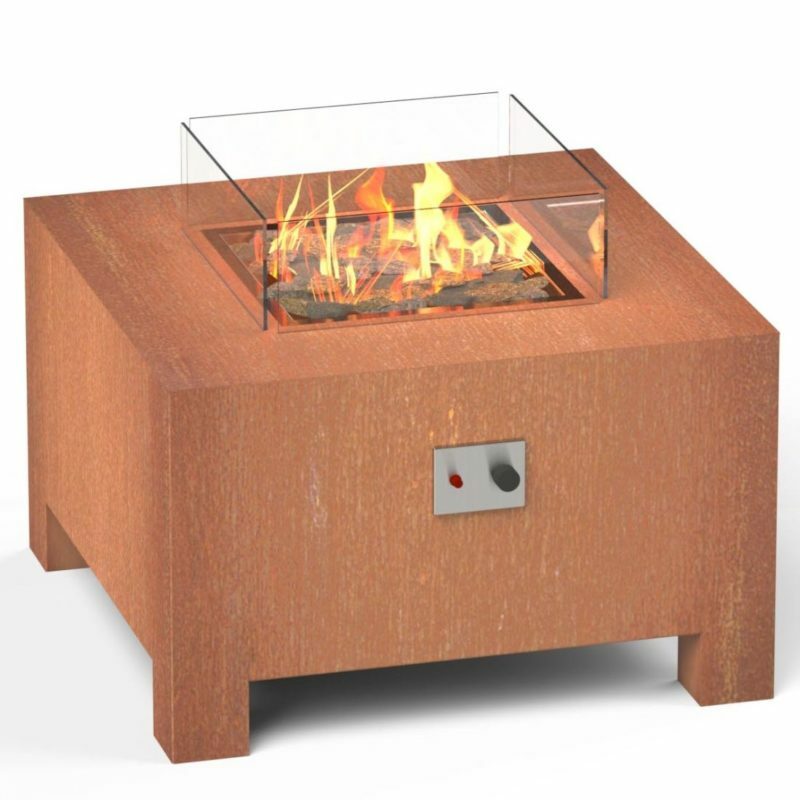 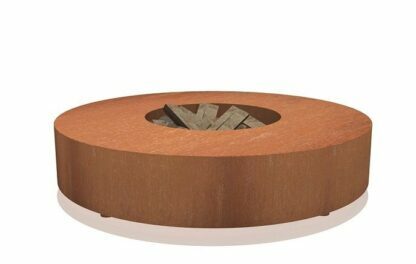 The Fire Table by Adezz adds atmosphere and warmth into the garden. Enjoy the flames with your family and friends as the outdoor area heats up around you. 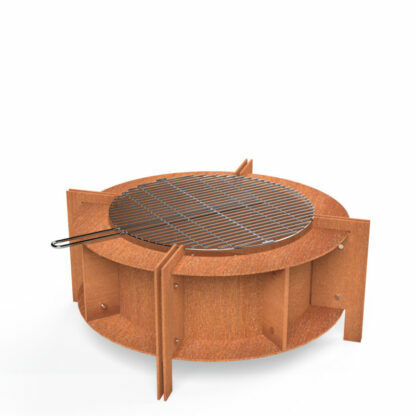 The simple design allows for heating around the whole product. 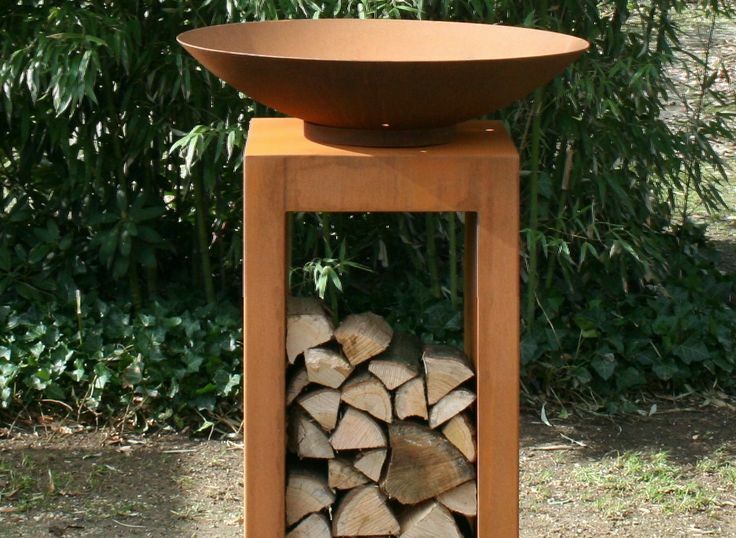 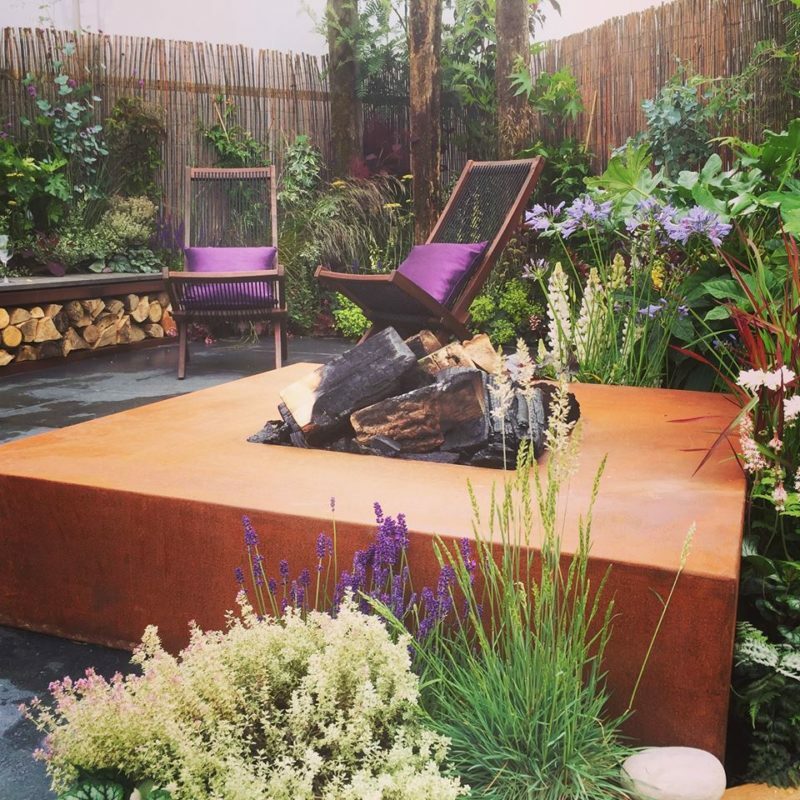 The Corten Steel introduces a industrial, rustic theme to the garden, radiating warmth into the surroundings. 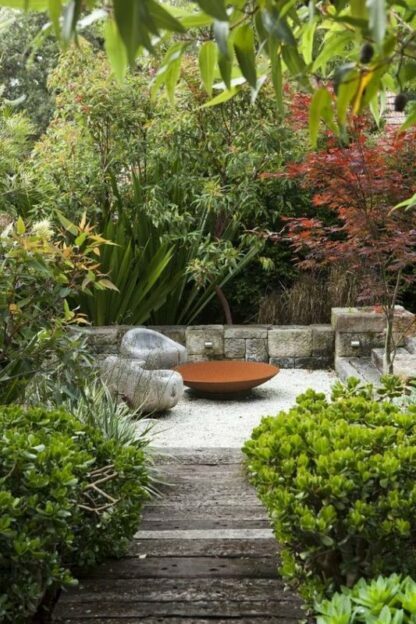 Choose from a range of different styles as designs to suit the style and need of the garden. 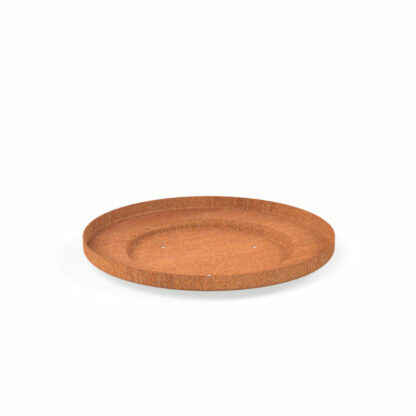 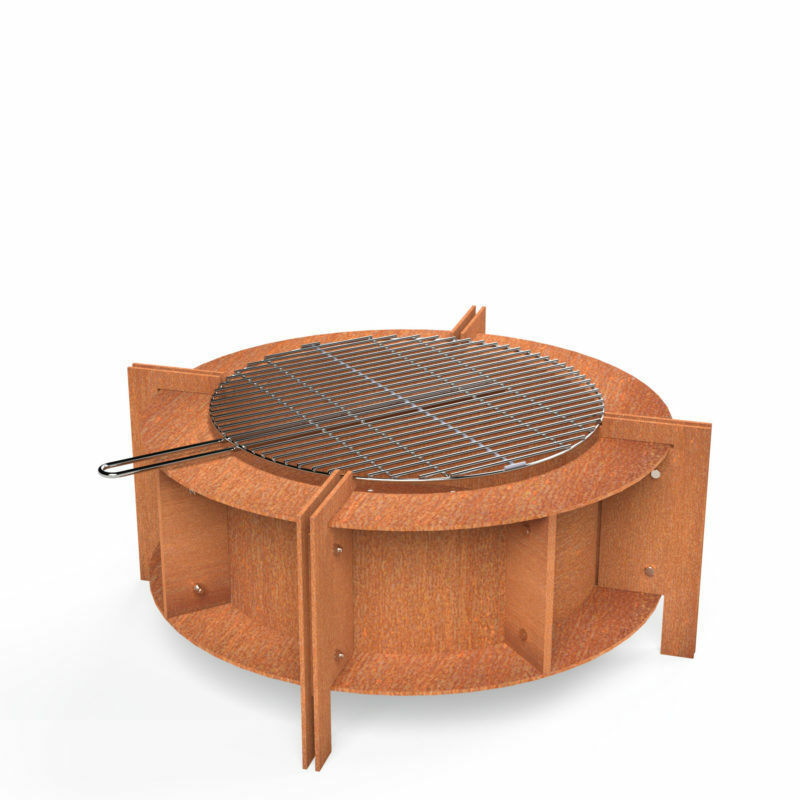 The tables come with and without feet, the option of a grill and circular and square shapes.